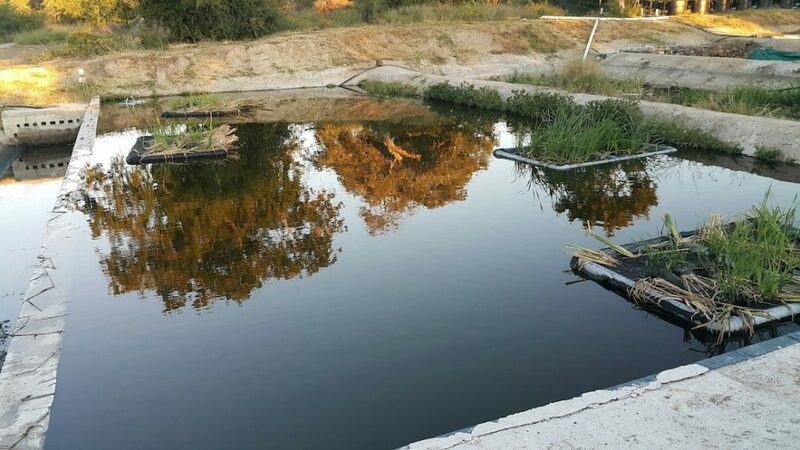 During the last quarter of 2017, the College’s Applied Learning Unit implemented an experimental ‘floating plant’ reed bed water cleansing system, which was radically different from the initial reed bed concept that was put into place earlier last year. 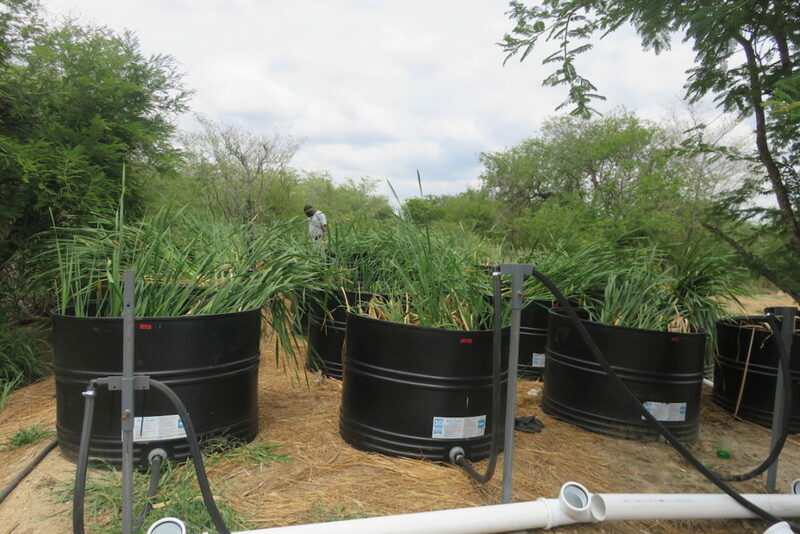 The use of floating plants has in fact been so successful, that the remaining reed bed cells are now also undergoing an upgrade to incorporate the use of floating plants. The experiment kicked off at the beginning of this year to see how effectively plants could be used to cleanse contaminated water. 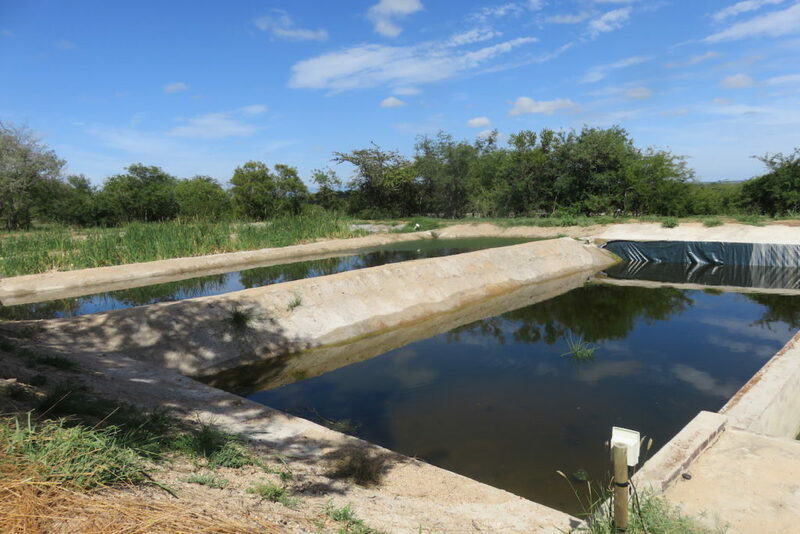 Plants were established in forty large tanks and were then fed with sewerage water to see whether they were naturally capable of producing water nutrient rich enough to sustain fish and vegetable gardening. As it turned out, the plants absorb the nutrients from the water and filtered through water clean enough for its purpose. Based on the results, the maintenance team has committed to upgrading the old reed bed systems and is now nearing completion with the final cell under construction. Apologies. This article is not available. For more information, contact our Applied Learning Unit.